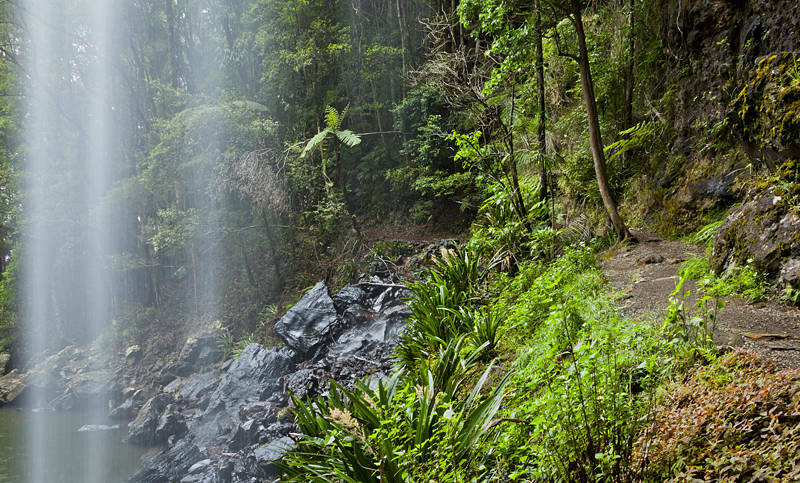 This weekend we visited the Springbrook National Park close to the state boundary. It is a fascinating place. It lies on the edge of an ancient volcanic ridge which causes all Queenslands creeks to turn into New South Wales waterfalls. The observatory was closed due to cloud cover. Hopefully next time we will meet some smerfs.